Two things. First, Republicans did doubt the legitimacy of Obama’s electoral victories, as the proliferation of so-called voter fraud legislation shows. 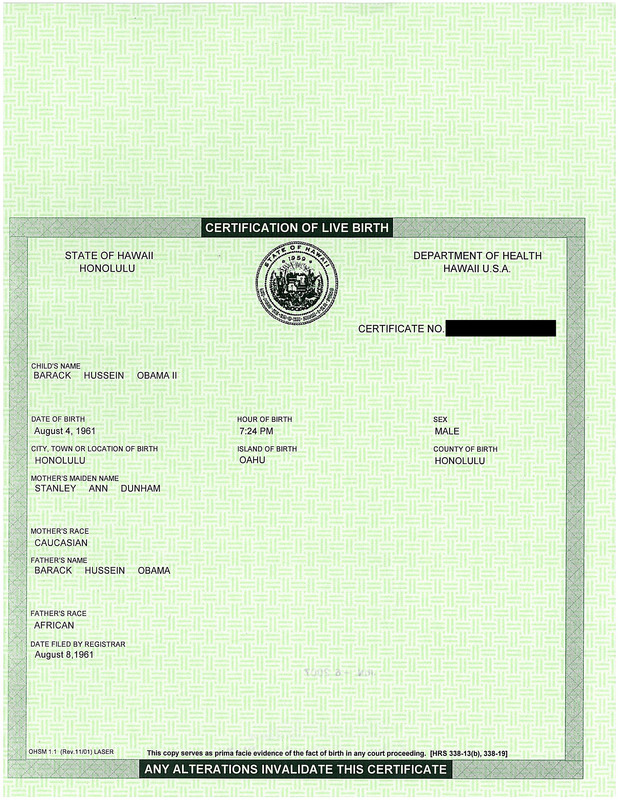 Second, numerous Republican representatives (at the state and federal level) questioned Obama’s constitutional legitimacy to be president through their support of birtherism. Republicans never stepped up to discredit birtherism. Is that picture for real? 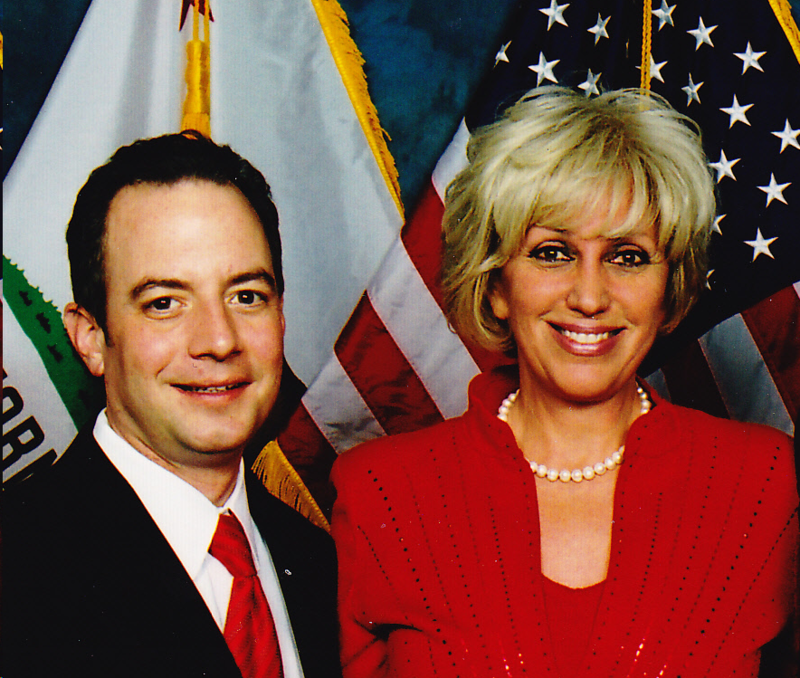 Priebus and Taitz? If so, does anyone know the occasion that brought them together? Date and place? Yes, it is for real. IIRC, it was at CPAC (2010 or 2011?). Taitz bought herself a VIP pass, which presumably included a few grip-and-grin opportunities. Taitz has a similar picture (at a fundraiser) with her and the VPEOTUS (albeit from years ago). I never made much of that kind of photo and the guilt-by-association it suggests. 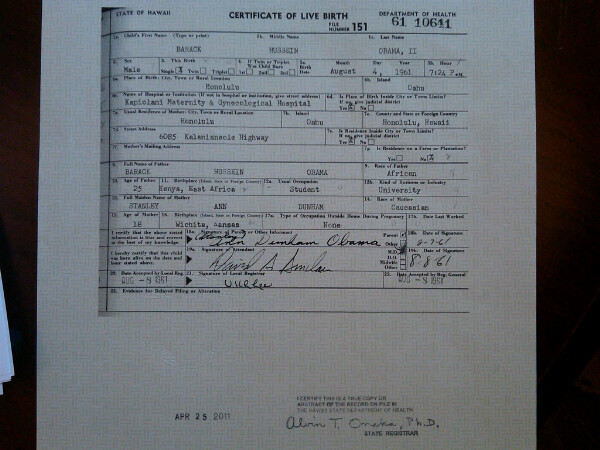 I always said that birtherism was a crank thing, not a Republican thing. But my view on that got Trumped. I never made much of that kind of photo and the guilt-by-association it suggests. Taitz’s photos with prominent Republicans show only that Taitz likes to spend money to have her picture taken with them. And that they, in turn, will take anybody’s money as payment for being in a photograph. Except that we know from Orly’s history that she would not have passed up the opportunity to give Priebus a copy of her “dossier” – or at least to bring up the subject. And while leading mainstream Republicans never embraced birtherism, they never disowned it, either. Also, some Republicans cried voter fraud by counting the number of voter cards counted as synonymous with votes cast in Florida counties, when in fact the long ballot required voting two cards. They falsely asserted that 140 voter cards per 100 registered voters proved fraud. And that such alleged fraud must have been perpetrated by Democrats even in jurisdictions that voted overwhelmingly Republican. And even though the actual total votes counted bore a reasonable relationship to the number of registered voters. Plus, in an Ohio county that has an unusually high percentage of college students, and thus an unusually high percentage of registered voters in residence for a only a few years, the number of voter registrations outnumbered the number of voting-age adults. This was because departed students’ names were too tardily weeded from the voter rolls. Again, some insisted that Democrats must have stuffed the ballot box, even though the actual number of votes cast was Inline with the voting-age population. I’ve argued that misunderstanding with people. People just don’t want to understand. They would rather have a story to believe than to know the truth. JD Reed: They falsely asserted that 140 voter cards per 100 registered voters proved fraud. 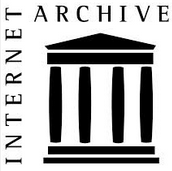 My above post is about the 2012 presidential election. Also, my last line should have read “in line” rather than Inline. When someone on realclearpolitics asked the musical question “Where was Preibus when the birther lie was bantered about”, here’s what I wrote. I think it bears repeating because of how blatant the lies are (Priebus has also taken up the “electoral landslide” lie). 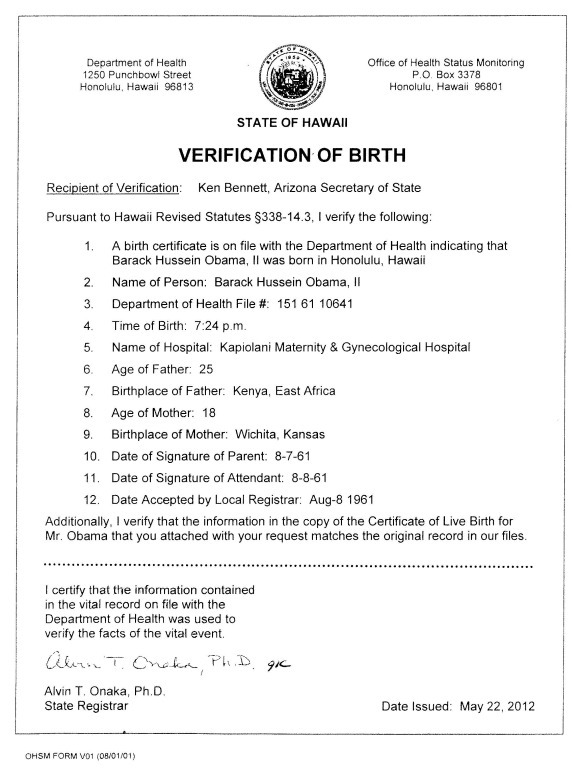 Donald Trump has made it clear that certainly over the last few years that President Obama was born in Hawaii. But that issue has been resolved for years now, and it’s been resolved for at least two years in Donald Trump’s mind. Although the latter might be true: a recent magazine story claims that Jared Kushner, a couple of years ago, told a friend who was worried about Trump’s birfoonery that Trump didn’t believe the BS he was peddling. Which is both slightly comforting and disturbing: it means he may not be as stupid as he acts, but is even more evil than he seemed to be. One of the arguments I made against Trump’s viability back in 2015 was that he would be rejected because of his non-stop parade of gaffes and lies. Not only was I wrong about that, it’s actually being turned into an advantage in a “post-truth” environment. That may be the scariest thing about these scary times: the resistance to evidence and truth among the birthers that we’ve been battling seems to be spreading, not fading away. Rickey: And while leading mainstream Republicans never embraced birtherism, they never disowned it, either. Some did, but Trump changed things. Turned out that Coulter wanted one of those few cranks that she likened to klanners to succeed Obama as President of the United States. She got here way on that. Amen, Doc! I’ve long been aware of this unfortunate truth. What I don’t know is what to do about it. The most prominent crusader against Obama’s American citizenship claim, lawyer Philip Berg (who, not coincidentally, is also a prominent 9/11 Truther), disputes that Obama was born in Hawaii and claims that Obama’s paternal grandmother told him she saw Obama born in Kenya. Appointed by George W. Bush, U.S. District Court Judge Clay D. Land: “A spurious claim questioning the president’s constitutional legitimacy may be protected by the First Amendment, but a Court’s placement of its imprimatur upon a claim that is so lacking in factual support that it is frivolous would undoubtedly disserve the public interest.”—U.S. District Court for the Middle District of Georgia, September 16, 2009. Judge Land then sanctioned Orly Taitz $20,000 for wasting his time with nonsense. Supreme Court Justice Clarence Thomas deserves credit for refusing to grant Taitz a stay of the imposition of Judge Land’s sanction. Judge Lamberth also came as close as a Reagan appointed judge could come to laughing Taitz out of court in her attempt to get Barack Obama’s Social Sevurity files. To the best of my knowledge, only two judges or justices ever voted the birthers’ way and those two were arguably the two most right wing Justices in America, Roy Moore and Tom Parker of the Alabama Supreme Court. 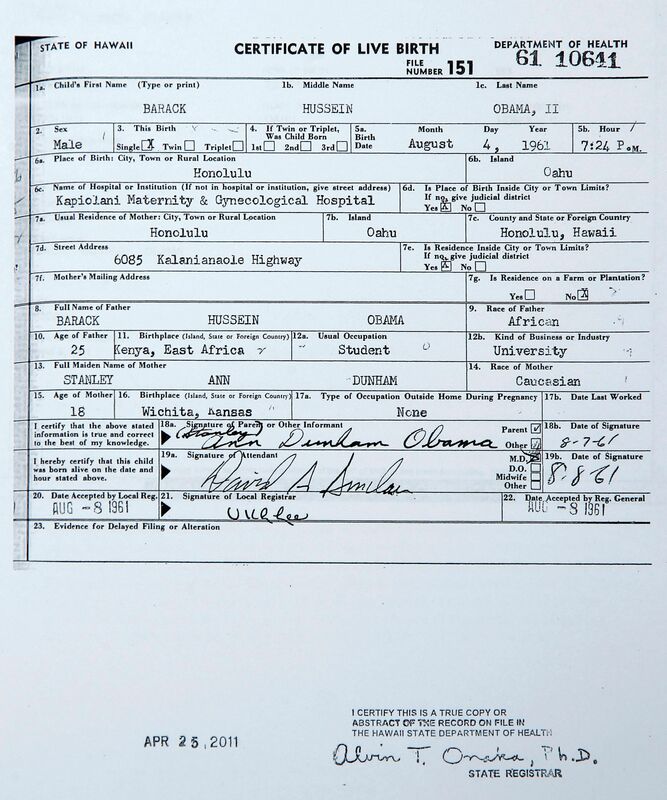 They were overruled by 7 other elected Republican Justices on that Court on the narrow birther issue of does Alabama law permit the Secretary of State to investigate a candidate for president’s birth certificate. Lamberth, however, also sullied himself by indulging Arpaio, Klayman, Zullo, and Montgomery.